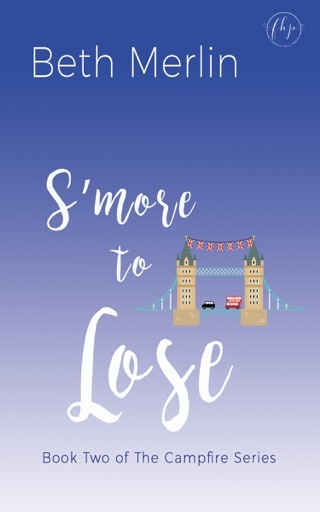 If you love Sophie Kinsella and Emily Giffin, you'll love this heartwarming debut from a fresh voice in contemporary chick-lit that offers a lighthearted and fun take on friendship, love, and how to recover from past mistakes. EVERYTHING A READER COULD ASK FOR! 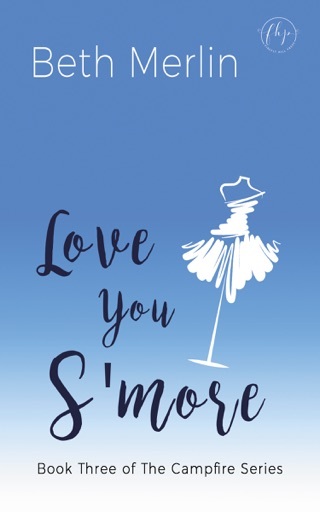 This book is everything a reader could ask for (and love!) about a chick-lit book! It is nostalgic and fun, while being insightful and heartwarming. I mean, what more could we ask for!? I'm proud to have seen this book through all of its edits and all of its changes along the way and turn into a really fantastic read! 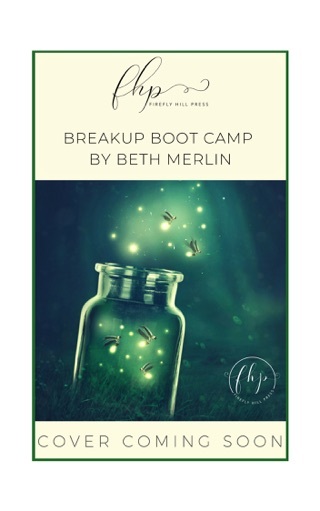 Beth has brought a remarkable cast of characters and a vibrant, fresh story to life through really fun writing. A truly remarkable debut novel. 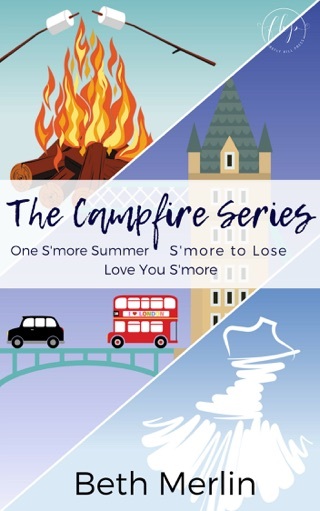 I CAN'T WAIT TO READ BOOK TWO, S'MORE TO LOSE! 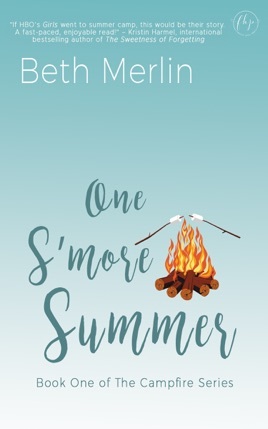 If you are looking for a great summer read look no further than One S'more Summer. The writing is crisp and smart with such great twist and turns in the storytelling that I cannot believe it is the authors first book. Again please take a look as you will not be disappointed.